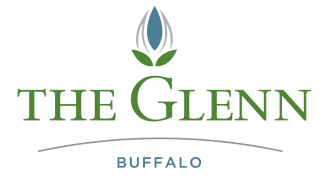 Planned Gifts: These gifts come to The Glenn Buffalo through donor’s wills, gift annuities, life insurance policies, stocks and gifts through other sources. Please consider a gift as part of your estate planning. Time and Talent: We have many opportunities for volunteers in both the memory care and assisted living buildings – we welcome your special gifts and your time. Please call Kathy Jo Peterson, our Director of Development, at 612-386-4240 or e-mail kpeterson@theglenn.org, to learn about more ways you could make a difference by giving.